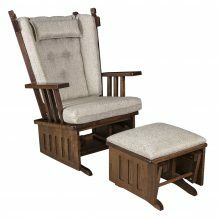 Have you always dreamed of having two matching Amish rockers on your porch? 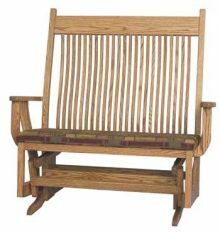 Or perhaps you want a loveseat glider where you can sit and relax with the ones you love after a long day. 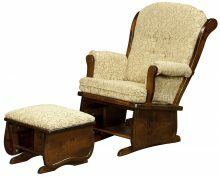 Maybe you even want to add a loveseat ottoman to the glider. 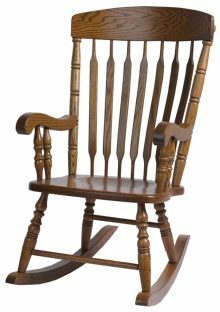 Or, perhaps you need a leather-covered rocking chair for your new baby’s nursery. 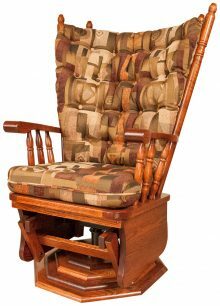 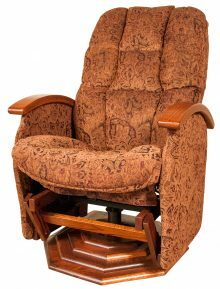 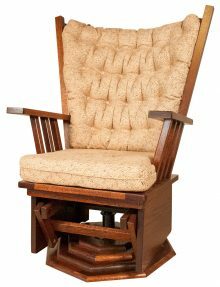 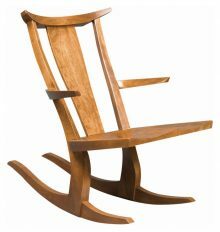 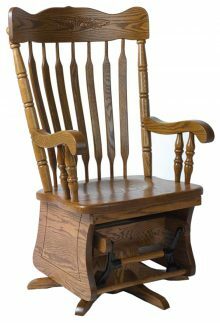 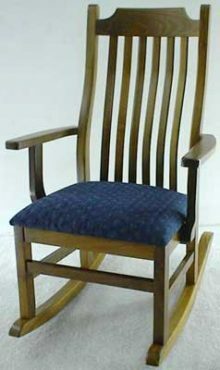 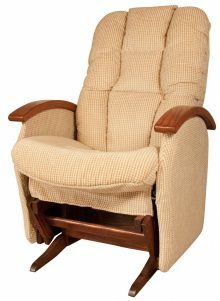 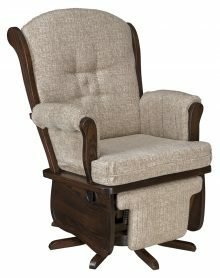 Whatever your rocker or glider needs, you can bring the chair you’re picturing to life when you shop at AmishOutletStore.com. 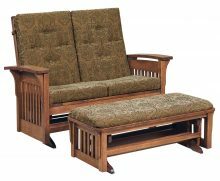 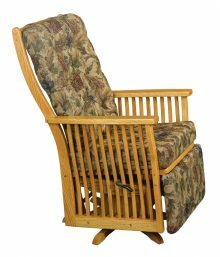 When you buy a rocker or glider, you know it will be in constant motion, so it needs to be sturdy. 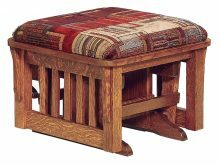 Our well-made furniture is constructed with the best materials. 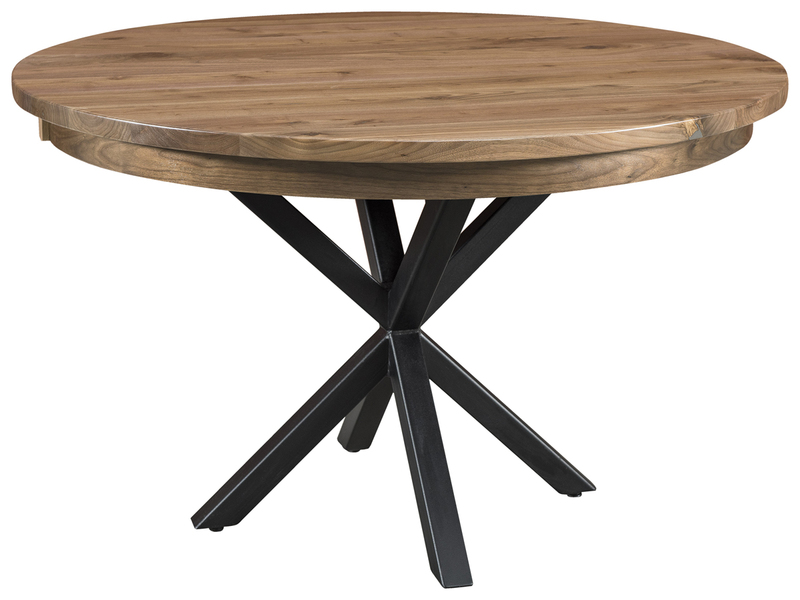 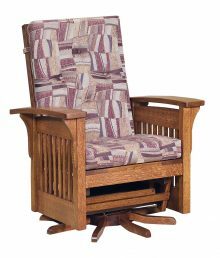 You can find rockers and gliders to fit in any room of your home, too. 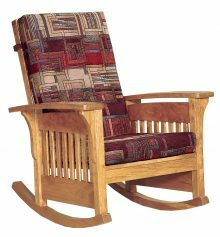 Request different types of wood, depending on what rocker or glider you choose. 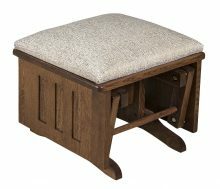 You can also personalize the stain. 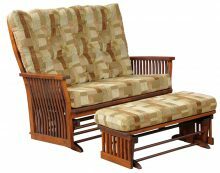 We have a range of hues, from light to dark, to match any room’s existing decor. 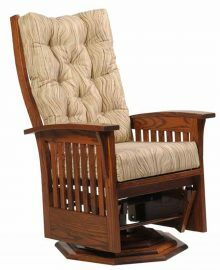 Buying furniture from AmishOutletStore.com represents an investment in your future — our durable furniture lasts for years. 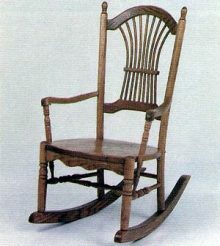 Someday, you may be passing it down to your children or grandchildren as a family heirloom. 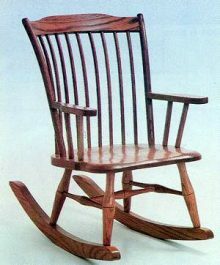 That speaks to the attention to detail demonstrated by our talented Amish artisans. 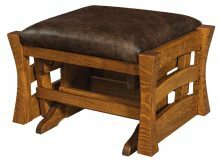 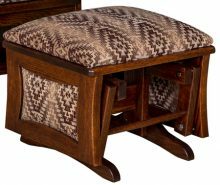 They learned the art of furniture making from their parents, whose traditional methods our craftsmen still employ today. 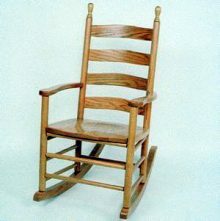 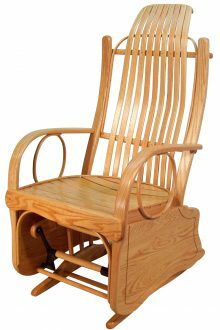 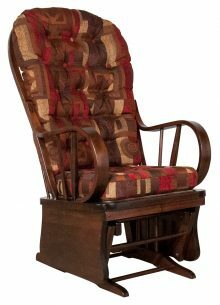 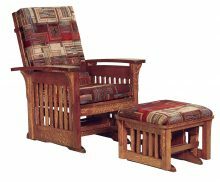 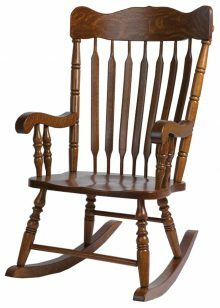 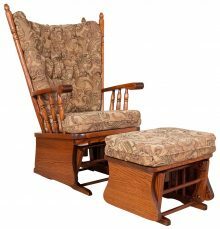 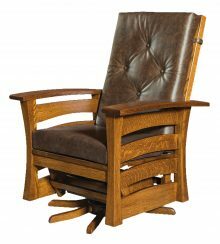 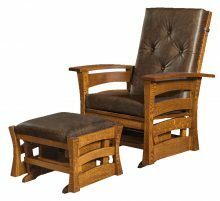 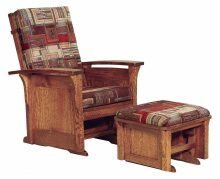 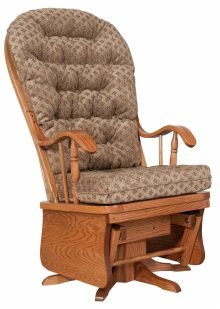 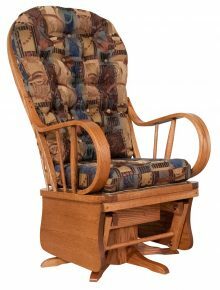 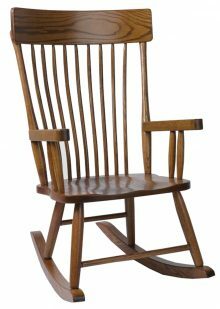 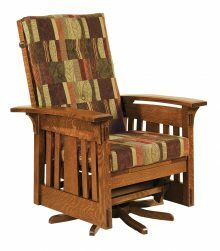 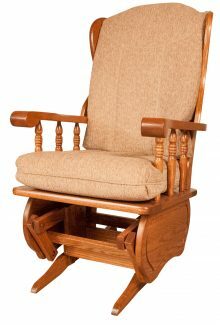 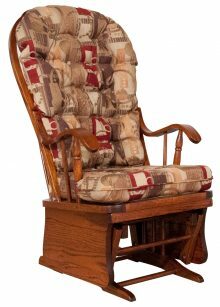 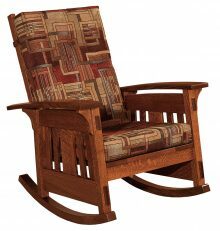 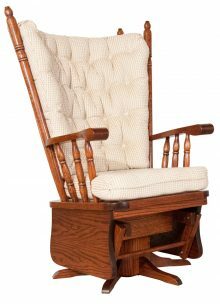 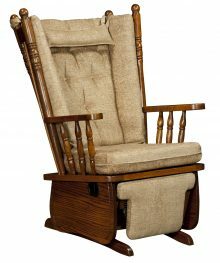 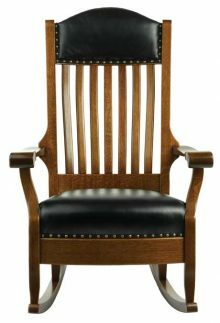 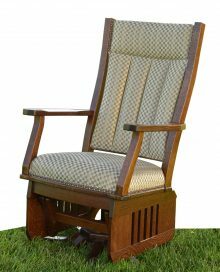 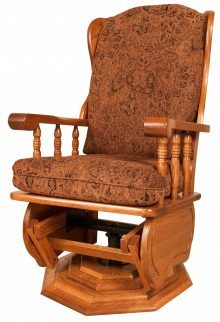 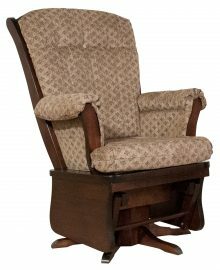 Add a custom cherry Amish rocker or glider to your home. 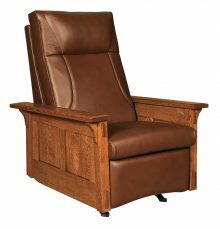 We provide daily discounts of up to 33 percent off on all our furniture. 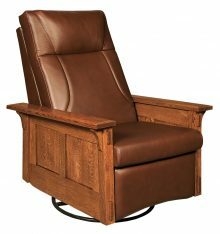 We also post special monthly deals on our homepage. 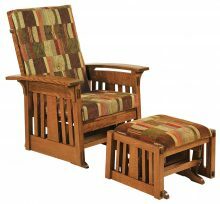 Peruse our selection of rockers and gliders to decide which one will fit best your home.